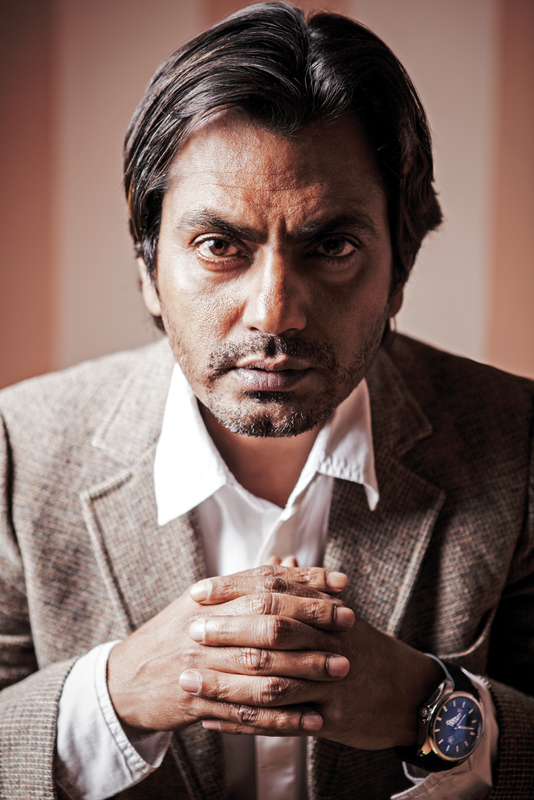 Everybody remembers his blood curdling laugh in Salman Khan’s Kick and many hated him as the brash cop in Kahaani, but it’s something about playing the antagonist that brings out the best of Nawazuddin Siddiqui. One of his most memorable films, Gangs of Wasseypur, also had him playing grey shades. And he will soon be seen embracing his black swan opposite Varun Dhawan in Badlapur. Sriram Raghavan, director of Badlapur, is known for creating edgy characters and everyone is waiting to see what he has done with Siddiqui. Bollywood has had a tradition of memorable villains being portrayed by fantastic actors. From Amrish Puri to Amjad Khan, Paresh Rawal to Sadashiv Amrapurkar, their most famous roles have been those of cruel and conniving antagonists. It is also interesting to note that talented actors who lack the stereotypical ‘hero’ appearance, but want to be a part of the mainstream Hindi film industry, are often cast as villains. Paresh Rawal and Rajpal Yadav are classic examples. Both of them started off as lecherous villains before moving to comedy. So, while Siddiqui hit it off as the lead, is he being slowly steered towards becoming Bollywood’s favourite villain? And, are we still not ready for an average-looking lead actor? I always wanted to become an actor. I am in the process of becoming one, and that is my biggest achievement. As an actor, I can lead many lives through the various roles I get to play. Nothing is better than that. What is the one film you wish you had acted in? Tell us about an experience that has been life-changing for you. Shooting for the last scene of Gangs of Wasseypur – Part 2. Before Kahaani, it was common for me to get bullied around. The pent-up frustration finally found release in the scene. I realised that I should have always been strong-willed and confident, like my character in the film. My professors from my theatre days had a huge impact on my life. I used to be a stand-up comic, and one of them specifically, Valentine Caplico, helped me bloom into an actor. If you were not an actor, what would you like to be? I’d like to live the life of a rock star for a day.